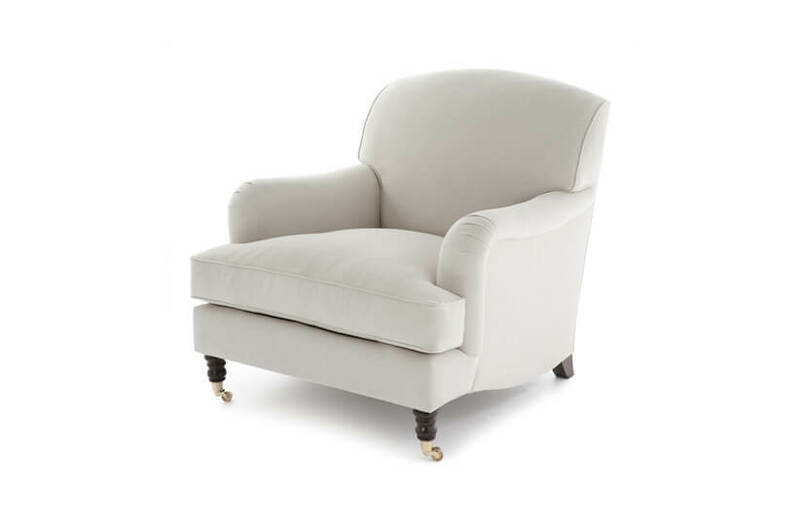 The Alex range breathes new life into classic comfort with sophistication and style. 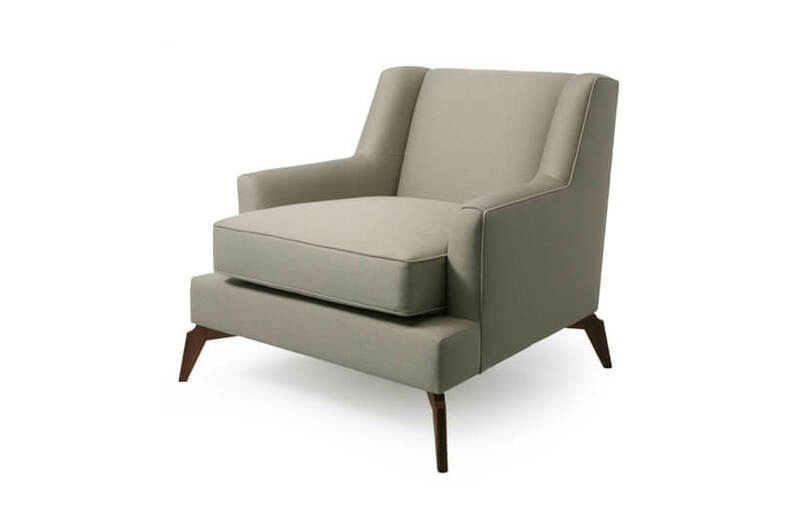 Exquisite detailing, such as the pulled stitch effect of the backrest, provides a visual treat that is sure to elevate any room. The Alex is completed with a recessed wooden plinth and indulgent layers foam-wrapped feather and down padding. 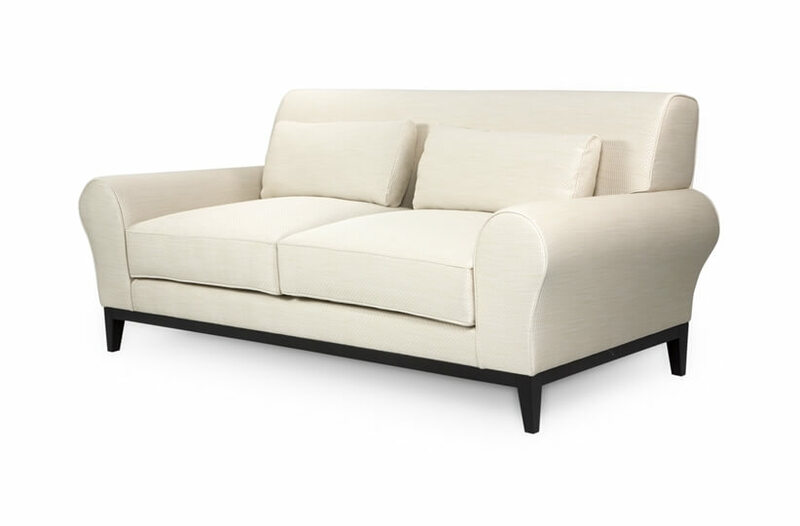 This sofa can be made to any size.